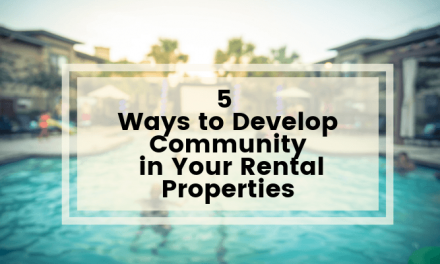 Finding good tenants is a hard task, whether they are renting their first apartment or are an experienced renter, it is important that they follow some basic rules. 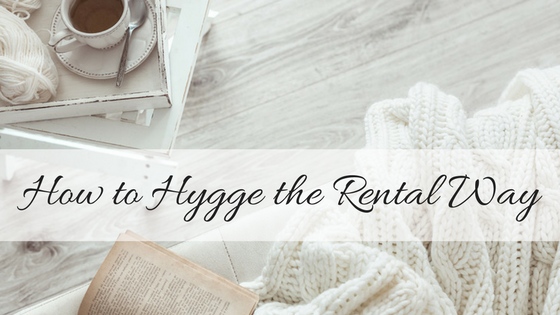 Leaving a landlord or property management company with a good impression can help them in the future when renting another place. A lease is a legally binding contract that you are entering into with the landlord or property management company on behalf of the owner. The lease should specify things like the names of the people who will be living in the rental property, the length of time you are agreeing to live at the property, the amount of rent, and the date on which it is due. It should also list any penalties for late payment. Finally, it should let you know if pets are allowed and if there is an additional pet deposit required. This is the most important aspect of renting a property. Your landlord most likely depends on the rent to make the mortgage payment on the rental property so paying rent late can be a financial burden for your landlord. Treating your rental unit as if it were your own can help you to get your damage deposit back at the end of your lease. Normal wear and tear is expected, but taking care of a property is always appreciated. Keeping your house, duplex, or apartment clean not only will help you avoid becoming infested with vermin, but it will also prevent damage to the property. #4Get permission before making any changes like painting or installing new hardware. #5 Let your landlord or property management company know if there are problems so that they can be taken care of in a timely manner. Not only can this save you money, for example, a high water bill due to a leaky faucet, but it can also prevent serious damage to the home. Rent can be based on a certain number of people residing at the property. The more people sharing the same space the more wear and tear on the house or apartment. It should be up to the landlord to decide if additional people are acceptable and if an extra charge should apply. Reading the lease alone only gets you so far, you actually have to follow it. 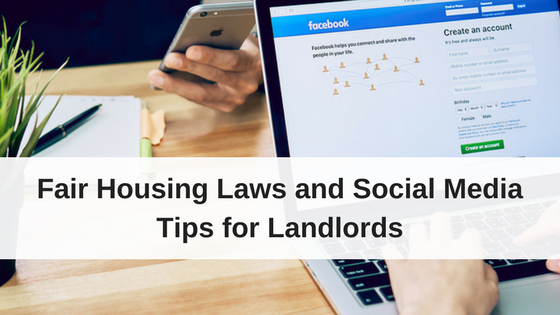 For example, moving out before the end of your lease can put your landlord in a bind because they will be forced to find a new tenant sooner than they had planned. Follow the no pet policy if there is one in place. Pets can do a lot of damage, without an additional pet deposit you could easily exceed your damage deposit. PreviousHow can I Qualify as a Real Estate Professional? NextCongratulations! You Purchased an Investment Property, Now What?